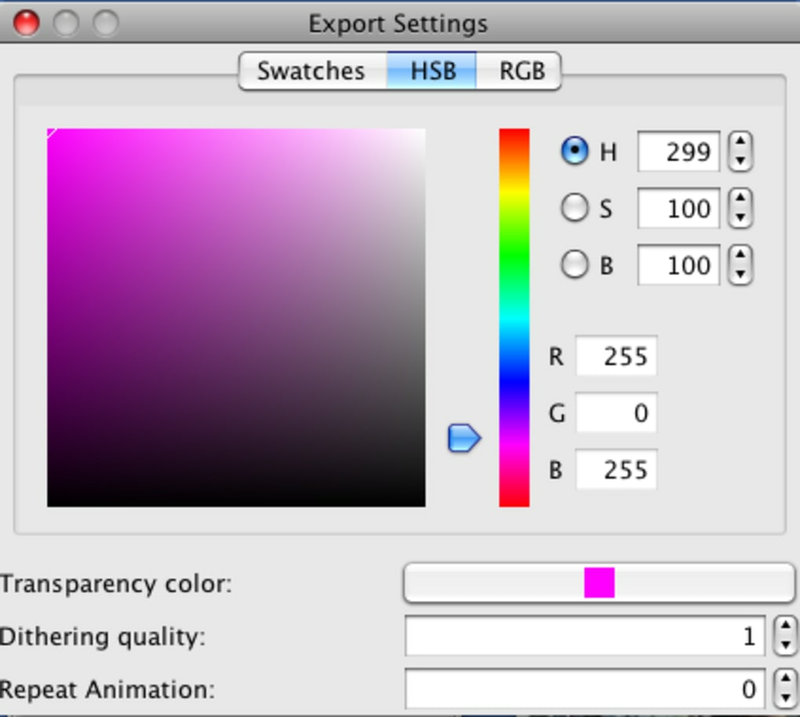 Ever wanted to create your own animate GIFs but don't know where to start? GiftedMotion is a Java-based package which is supposed to make the process easy. Animated GIFs are great to use as an avatar on a forum, create moving banners, or to add a bit of spice to your website. The interface of GiftedMotion is simple enough - you simply browse to the images you want to create the animated GIF with and then order them in the sequence that you want to animate. Press 'Play' to animate them, then hit 'Record'. The problem with GiftedMotion, as with many Java-based apps, is the amount of time it takes the application to respond to commands. There is an annoying delay between browsing to images and actually seeing them appear in GiftedMotion. The same goes for re-ordering your images and generally any kind of operation within the program feels like wading through syrup. The Help section only reveals a Java pop-up, which gives you a web address where you can find the handbook. However, you have to enter this manually into your URL bar as you can't copy it. The manual is at least very clear and well annotated although it still doesn't change the fact that GiftedMotion is very slow. 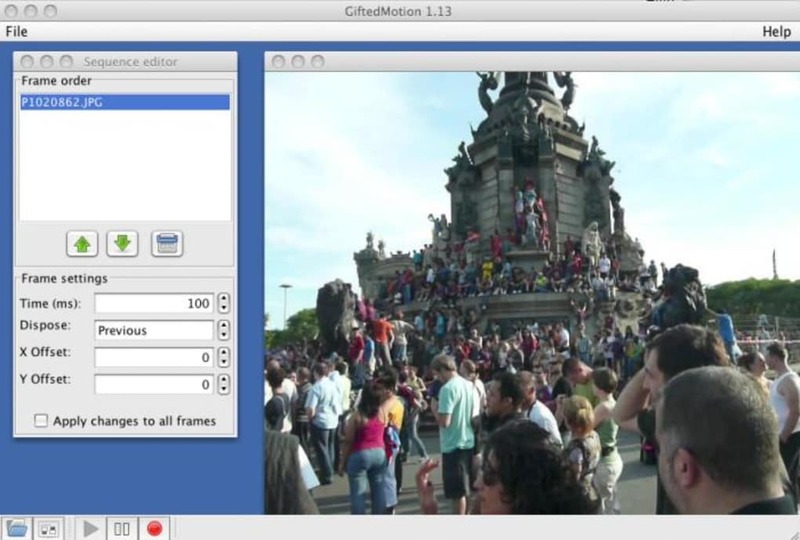 GiftedMotion will eventually help you create your animated GIF although getting there is a slower and more painful process than it should be. What do you think about GiftedMotion? Do you recommend it? Why?